Let’s face it, eating healthy isn’t easy when life is busy and everyone in your household is constantly going in different directions. This can make losing weight tricky, especially when we come home from work tired, hungry, and looking for quick dinner fixes. In many cases, this ends with us going out and buying fast food – some of the worst food we can put in not only our bodies, but our kids’ as well. Wouldn’t it be great if we had a way to put together tasty, healthy meals in 30 minutes or less that are perfect for any cooks, even those who are just beginning? Before this week, I thought many of the books like this were a pipe dream (sorry Rachel Ray!). While I consider myself a pretty good cook, nothing takes that little time unless you use packaged foods. At least, I thought this was the case until I found out about a new, innovative cookbook that caught my interest – Livin’ Lean with Trader Joe’s by Jamie Davidson, M.S. When I found out that this book wasn’t affiliated with Trader Joe’s, I got that much more interested – after all, it DOES sound like an advertisement for them – and was excited when I had a chance to try what could very well be one of my new go-to cookbooks! Did you know that Trader Joe’s carries a variety of food that can not only help you lose weight, but make meals easier for even busy families. In Livin’ Lean with Trader Joe’s, Jamie Davidson shows her quick, easy meals and menu plans using products from Trader Joes that are convenient, delicious, and best of all, healthy. Throughout the book, she promotes lower calorie options that can help you jump start a lifestyle of healthier eating without going on a diet. In her book, she goes over snacks, breakfast, lunch, dinner, and even low calorie desserts that are perfect for any lifestyle! I will freely admit, this is one of the most refreshing, easy to follow healthy living cookbooks I have seen in a long time. One of the first things that is focused on in this book is that it is not a diet, but a lifestyle change. The goal is to help you not only lose weight, but keep it off by filling your house with delicious, easy to fix foods and ingredients that are perfect for just about any lifestyle. As well, the recipes are easy to follow, allowing just about anyone to make these delicious recipes. 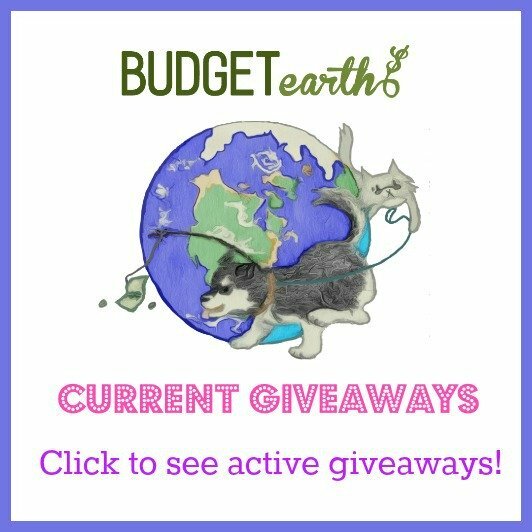 What really impressed me too is that the author tries hard to make this cookbook useful for everyone, giving gluten free, dairy free, vegan, and vegetarian recipes or options. Based on my own experience with the Livin’ Lean with Trader Joe’s, I am happy to give this book an A+ rating. It really is a must for anyone who is looking for a weight loss plan filled with all natural, organic foods! It is rare that I find a cookbook that I truly love, and don’t just keep for two recipes. If you are hoping to start eating healthier in 2014, I highly recommend picking up this book. 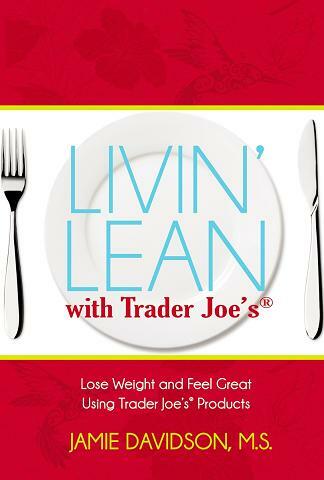 Currently, Livin’ Lean with Trader Joe’s is selling for $13.50 on Amazon.com and is offered through the Prime shipping program. Once you have seen this awesome cookbook and all the great recipes, you will see why I have come to love this healthy eating cookbook! I like the fact that the author made this book without the support of Trader Joes, which makes it more honest in my opinion. There seems to be quite a variety of recipes geared to different lifestyles, which is a big plus! I LIKE THAT THE AUTHOR DIDN’T TRY TO INFLUENCE ME TO SHOP AT TRADER JOES. I SHOP THERE ALL THE TIME…FOR ABOUT 5 YEARS. ONE STEP AT A TIME. Trader Joe's is one of my favorite grocery stores. I will check out this book on Amazon. Thanks for sharing your thoughts about livin\’ lean with trader joe\’s.